What a beautiful way to start ANY day! We love the idea of a Sweetheart Table! 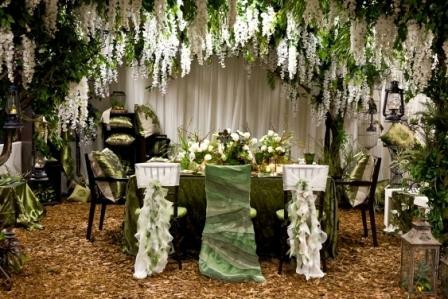 Whether it be for an outdoor or indoor event, a smaller setup of what you would have had for the "Head Table". More romantic and +intimate.....Just the two of you. ~Tip Tuesdays~ Choosing your bridal bouquet! Yes we all have our favourite blooms and colours but is that enough to select your bouquet? You will be carrying this as part of your outfit for most of the day so it deserves some special attention and consideration. Where does one start to build this accessory? Here are a few tips that will hopefully result in you creating your perfect bunch of floral beauties! Know your budget- This is important to discuss earlier on so your florist can create and adapt a design to suit your financial capabilities. Visual Inspiration – give your florist an insight to what you want and discuss colour palette options. 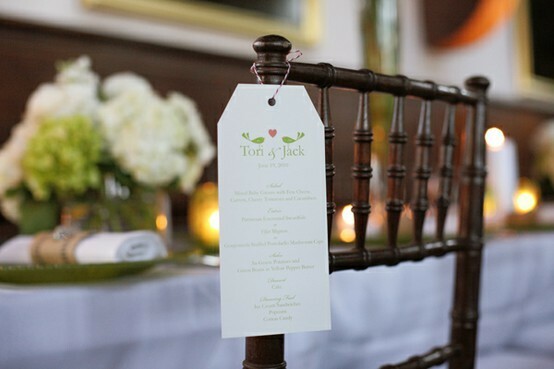 Consider your wedding theme and current trends you might want to incorporate. Complement your dress - show your florist a picture of your wedding gown so you can reflect the details, style and shape but don’t steal the lime light from your dress by going over the top. Colour - it is important to highlight the colours in your dress. Getting the right shades together with the right bloom is an art. Take swatches to your florist if possible. Size and shape – believe it or not your frame dictates your bouquet to enhance your figure and dress. Petite brides should go with teardrop shaped bouquets or a small round posy to keep you in proportion. The taller bride should distract the attention from their height with a larger bouquet. Tis the season – some flowers are not available all year round or are really expensive. Go with the seasonal flowers make it easier to source and less expensive. 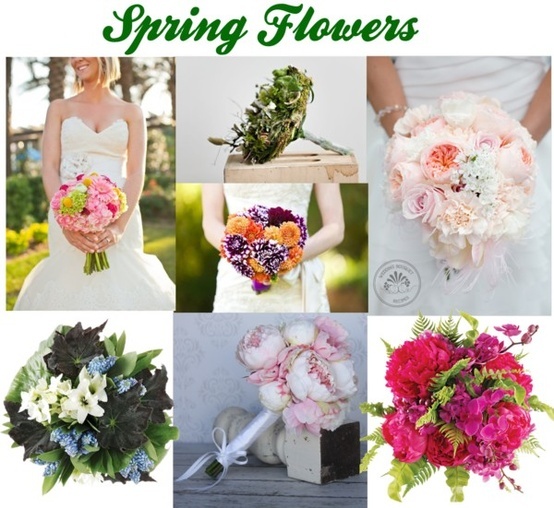 Bridesmaid’s bouquets – consider coordinating it with the brides or a similar smaller version. You can diversify it by contrasting the colours or how about a simple single stem? To toss or preserve – you can opt for the traditions of a bouquet toss or keep your flowers. Whatever you choose, remember to keep a flow throughout your celebrations. You don't want to have a feel about your reception that is disconnected. You may need to have a second set of eyes to give you some feedback because we know that the process can become "blurry" and overwhelming after looking at it so long! That's where a friend or wedding coordinator can offer their advice. You may end up choosing something that you never thought you would! Regardless, just enjoy the journey! 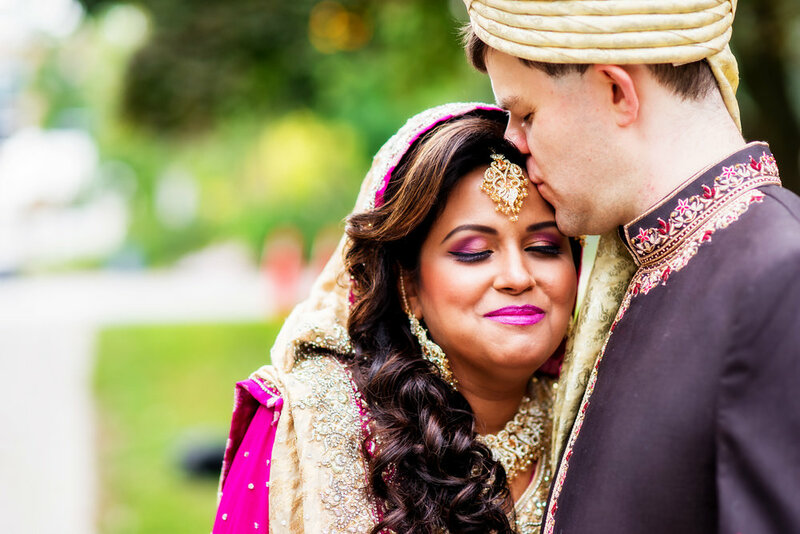 Be inspired by the big screen and make your wedding day one that you and your guests never forget! Recreate the Twilight Saga and bring Bella + Edward into your world. You can immerse yourself where it all happened with the beautiful hanging white blossoms accentuated with the greens. What beautiful inspiration! Check out Part II of Say "I Do" to Your own Movie Wedding! This one is one of our personal faves!!!! Make sure you get Bella’s bridal look with these images from the movie. All the details right down to the decor, dress, veil clip, shoes and ring! Alternatively you can opt to go for the romantic vampire look and go for the black and red inspired colour theme that will do Stephenie Meyer proud! Whatever your inspiration is for your wedding, run with it! Remember it is your day! Contact us to see how we can make your inspiration come to life! Now ladies. If you haven't checked out this amazing site - go there right now. Really. Right now. For us here at Style & Elegance it is part of our daily routine! 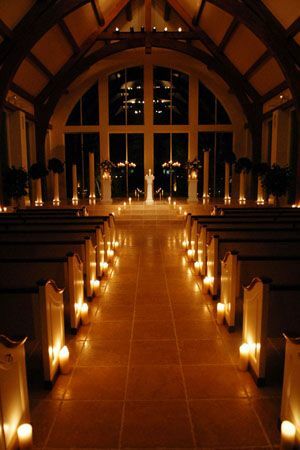 There is sooooo much inspiration to be found for planning your wedding. Sooooo much!!! In our minds, anything is possible... you just have to come up with a solution that fits your plan. We just loved, loved, loved this particular find. For those couples who are all about having your wedding outdoors and incorporating nature into the details - how perfect would this be!!! Why not use the elements around you to complete your vision??? These would be fabulous DIY projects that you and your fiance or even bridal party could do together. Again, along with any DIY project, give yourself lots of time to complete it. Wedding planners don't like to see their couples stressed! Maybe we've inspired you to attempt a DIY project for your big day! 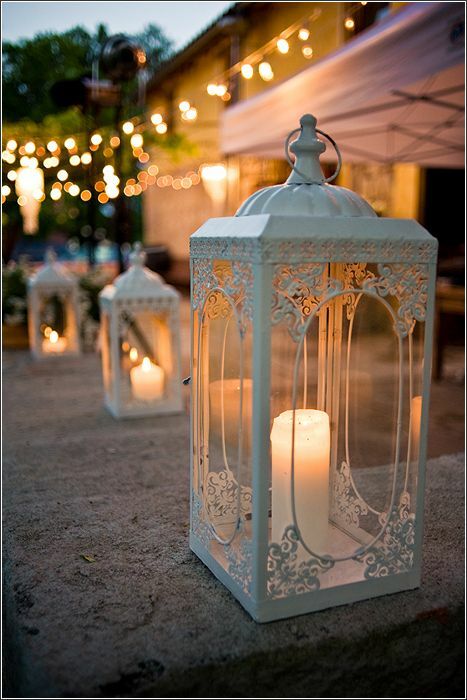 ~Trendy Mondays!~ Paper Lanterns..hot in 2013 ! We absolutely LOVE, LOVE, LOVE these! 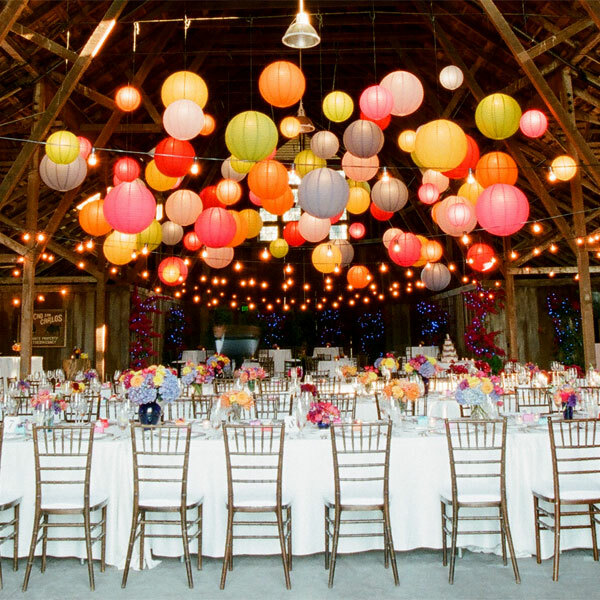 Fun, beautiful and surprisingly inexpensive, paper lanterns have become one of the hot wedding decor trends for 2013! 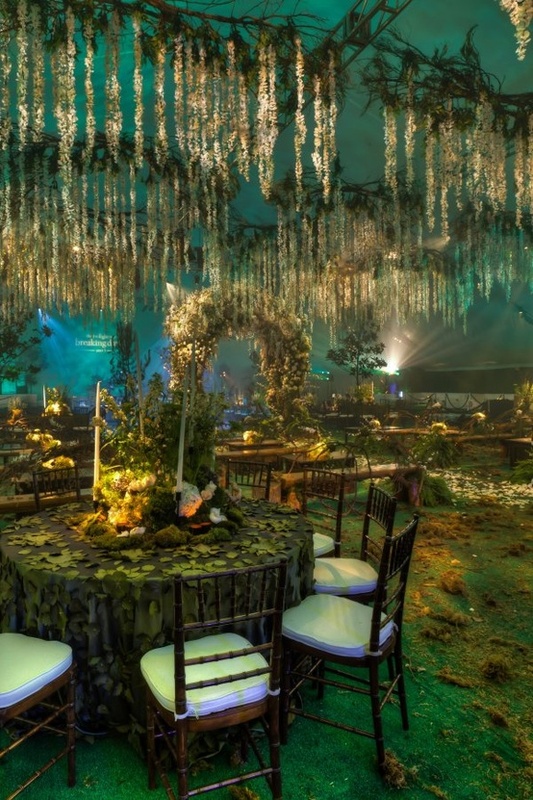 What's great about them is that they can easily draw the eye to be the focal point of the event space. Especially if you have a not-so-appealling looking ceiling that you need to cover.... This is the perfect, "inexpensive" solution to your troubles! 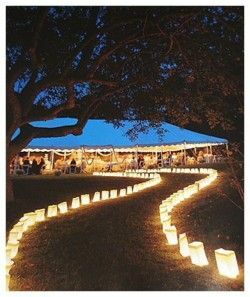 From the small intimate gathering to the large wedding reception, Paper Lanterns are all the rage! Perfect for a bridal shower or an engagement party! 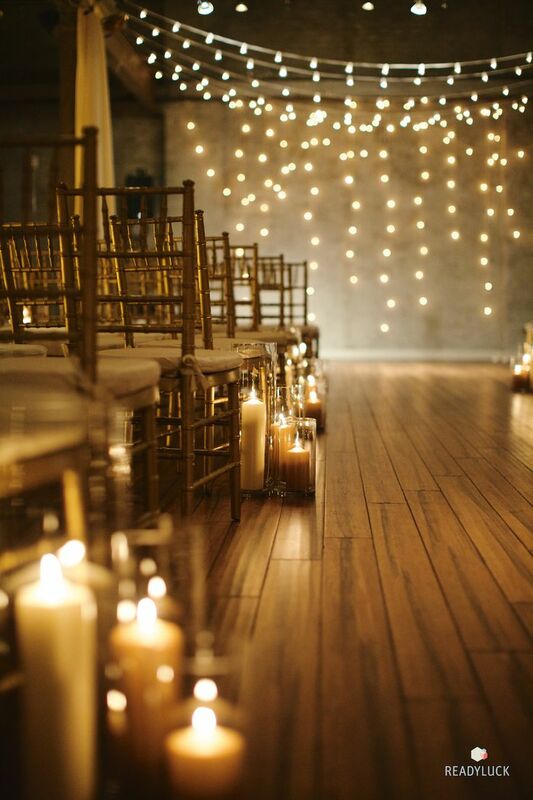 Love how the lanterns become a grand focal point when you enter the space! Mission accomplished! 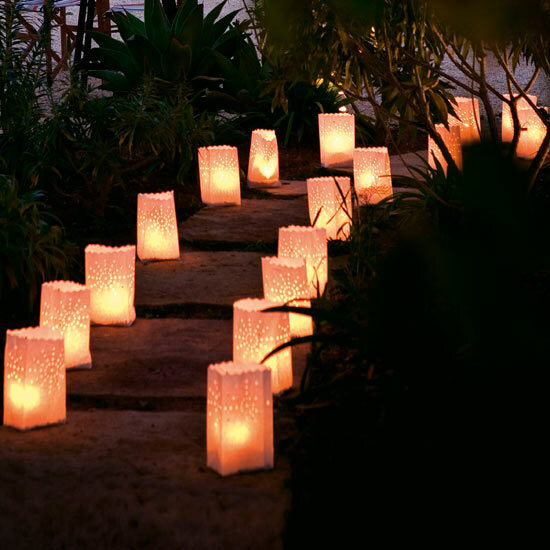 Do away with the traditional pew bows and hang these fun lanterns as aisle markers. 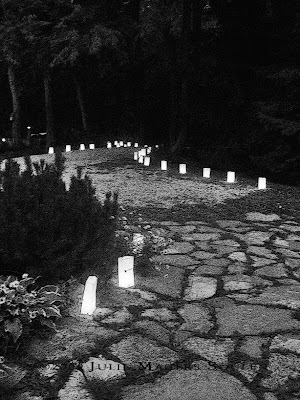 Why not light the way for your guests by placing these decorative luminaries along the path leading to your reception! Available in many different colours, shapes and sizes, you can have fun with this part of your planning and at added touch will be remembered by all. This one is our favourite!!! Which one is yours?? Let us know in the comments below! For the love of DIY! Here we are again with another installment of our DIY inspiration! Today's ~ wedding goodness ~ comes in the form of FLOWERS! Whether it be for a backdrop for your ceremony, the little detail on your guests' tables or even in the lovely bouquets held by your bridesmaids....the imagination can run wild with a DIY flower project. If you are ambitious enough and want to save a little when it comes to cost, this may be the way to go! With ample planning and time to execute, you can create a beautiful and unique element that is all about you and your personal touch. Take a peek at the below inspiration and get creative! How cute are these boutonierres! A nice touch would be to incorporate them on your cake! Take a look at these gorgeous chiffon and tulle flowers! 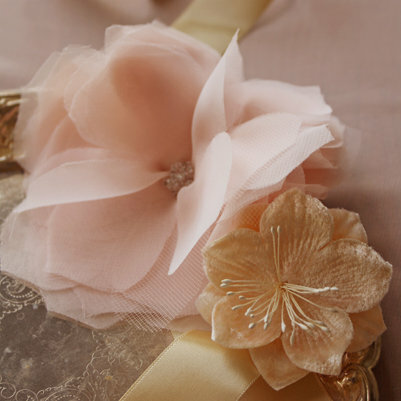 Perfect as accent on a flower girl's headband or even a sash for a bridesmaid. These are so vibrant in colour and so simple in scale that it's totally do-able! We can't forget about the stars of the show - the flowergirls! These parasols would be something they would carry around with pride! How cute! Last but not least. I absolutely love this idea for a backdrop! 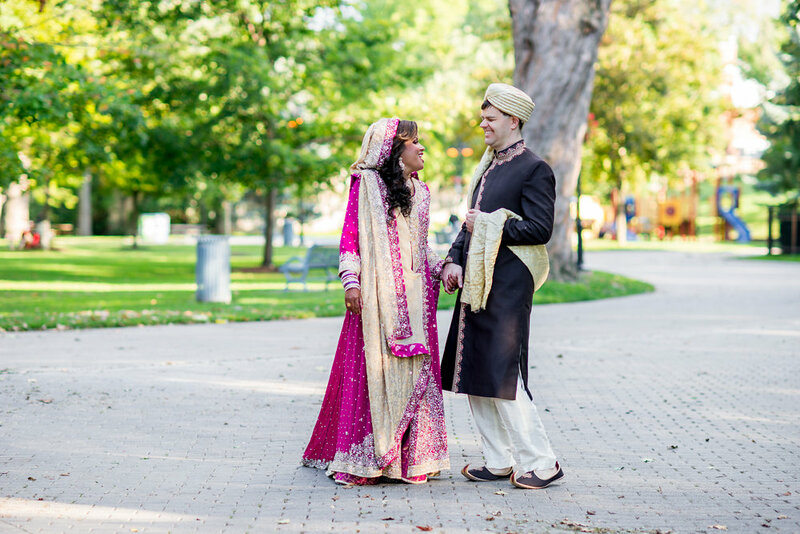 For this fun couple, colour was the name of the game! This backdrop is just the personal touch added to their wedding that sets the tone for the festivities to come! Hope everyone enjoyed todays DIY Inspiration! Wedding Details - Creative Menu Ideas! Wow! We at Style & Elegance have recently joined the Pinterest world and it is nothing but AWESOME!!!! 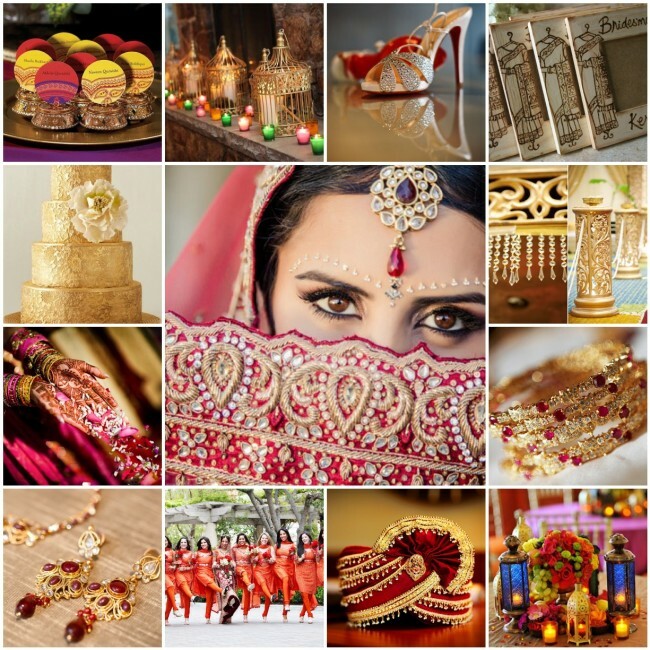 There is so much inspiration on not just weddings but everything under the sun! Of course we go straight for the Wedding Category!! In our travels we came across some very cool ideas for displaying your wedding menu. You can stick to the traditional and add a little twist or totally create something that is in line with the theme of your wedding. 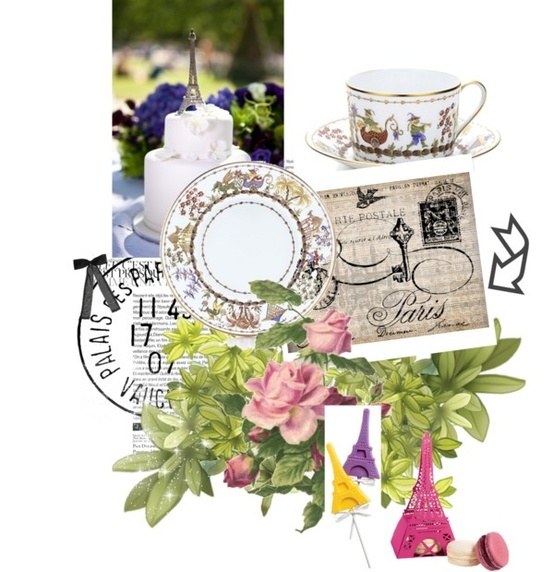 Whether you go with a menu at each place setting or as part of the centrepiece, you can let your imagination run wild! Here are some examples of wedding menu ideas that Pinterest introduced us !!! Absolutely LOVE this one! It's chocolate! Now that things have calmed down a little, I have some time to blog about my involvement in the Wedding Dreams Bridal Show October 22-23 at Bingemans Conference Centre. I absolutely loved meeting all the brides & grooms and am looking forward to being a part of their wedding planning! This show is an opportunity for me to meet newly engaged couples and answer any questions they may have with regards to what I do as a Wedding & Event Planner. I am there to offer peace of mind to those that are becoming overwhelmed planning their wedding! I must say, after all the hard work preparing for the show itself, it's such an adrenalin rush when it's go time! Here are some visuals from the show! I got the chance to show off my creative side...which I LOVE to do! Style & Elegance has been a little busy the last couple of weeks! Bridal Show season has begun! That's why you haven't been seeing our ♥Pink Wedding Inspiration♥ blogs! We are determined to catch up and we are starting off with the amazing works of art! When it comes to the focal point of each guest table.. you really can make them a reflection of your personal style and taste. Whether it be a representation of your simplistic, minimalist style or your over the top, bold nature, you will be able to wow your guests as soon as they walk into the room! Hope you are inspired by all of these Pink Table Designs! They really are one of a kind! How romantic is this one! Now for those of you who want to make that "WOW" statement, here are some designs that will serve as great wedding inspriation! Now the last is an absolute eye catcher! Don't forget to help the fight! Donate to the Canadian Breast Cancer Foundation! Refreshing Idea for Summer Wedding Favors! Check out these DIY wedding favours that will wow your guests! Here's another one for the DIY files ladies! Instead of the traditional guest book format why not try this fabulous idea! A Thumb Print Tree! How creative and fun is that! The Bride & Groom can prepare a tree canvas for their friends & family to thumb print onto the branches with their names. You can hang it up on the wall after the celebrations and admire it for years to come! We are finding some awesome ideas for the DIY bride! This simple & beautiful centrepiece creation featured in Splendid Affairs magazine, will ~ wow ~ your guests and you can say you did it all yourself! These beauties can also be used as an alternative to a ring pillow! For those of you ambitious brides to be out there - here is a DIY project just for you! While stumbling on the web, we came across a way to make your own Cupcake Wrappers! 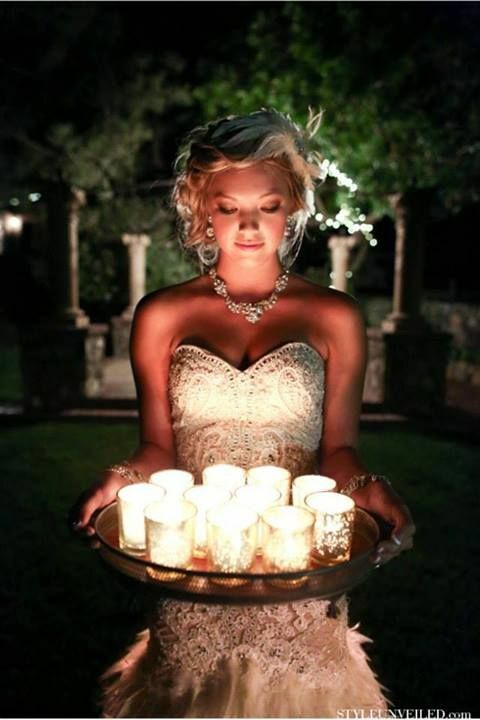 Courtesy of Intimate Weddings, that DIY bride can take it to the next level! Using a glue stick, add glue to one of the edges of the wrapper. Wrap around cupcake and adhere. a range of colours online. Creative idea for a guest book! Something creative and different are what brides are looking for when it comes to the details of their wedding. There's so much you can do in this department! Here's an inventive way to have your guests wish you all the best on your big day that you can hang up on the wall and admire for years to come! Check out these customizable puzzles! Art that can be appreciated long after the wedding!